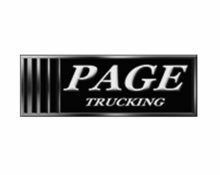 Business Expansion: Page Trucking plans to expand its facility with a training center, as well as a health and wellness center for traveling drivers. This award will also help the company purchase additional equipment to expand operations. In addition to the state application process, CEDA has been assisting with workforce development needs. 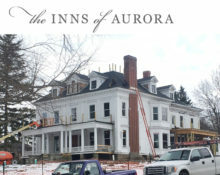 Business Expansion: In the Village of Aurora, the latest construction project is happening at the former Shakelton Funeral Home, where the Inns of Aurora have utilized tax incentives from the Cayuga County Industrial Development Agency (CCIDA) to restore the house and create its fifth inn. 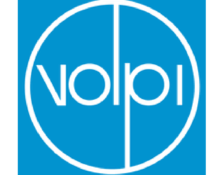 Business Expansion: Located in Auburn’s “Tech Park,” Volpi, a maker of optoelectronic modules for the medical industry, will be renovating a portion of its existing facility with new classrooms, installing new heating and cooling systems, and updating information technology systems. 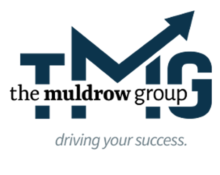 Business Expansion: The Muldrow Group, which provides services to automotive dealerships, received assistance with its business plan and guidance when exploring the various funding options. The group was successful in obtaining a loan from the city of Auburn’s Small Business Assistance Program to purchase equipment and expand the business. 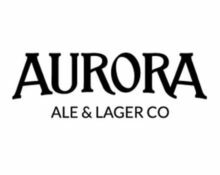 Business Expansion: Aurora Ale & Lager Owners Mark Grimaldi and Joe Shelton received financing to expand from a 2bbl brewing system to a 5bbl system, as well as upgrade their facility and other equipment to increase production and canning capacity. This expansion will allow the brewery to increase wholesale distribution, as well as increase to-go beer sales for customers visiting the tasting room. 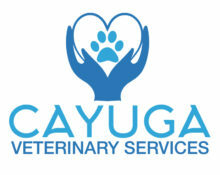 Business Expansion: Cayuga Veterinary Services is building a new facility that more than doubles their working area. The new facility will allow the business to increase client capacity, provide more community services, and continue to expand. Cayuga Veterinary Services has worked with CEDA to secure tax incentives from the Cayuga County IDA. 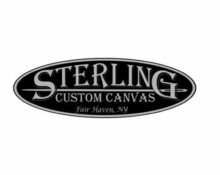 Business Expansion: Josh Sanders needed more room for his growing custom canvas studio in Fair Haven. CEDA provided assistance, and in Fall 2018, he opened a larger location expanding his services. 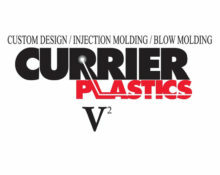 Business Expansion: Currier Plastics, Inc., a designer and manufacturer of custom plastic molded products utilizing injection and blow molding technologies, will be expanding product lines into the medical industry. CEDA provided technical assistance and referrals and helped Currier Plastics gain access to Empire State Development (ESD) incentives through the Consolidated Funding Application process. 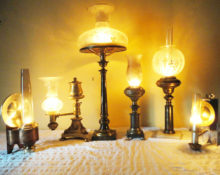 Business Startup: Brian Chappell, Owner of Aurelius Restoration Services, restores and recreates pre-Civil War lighting fixtures. Brian came to CEDA for business advice and was a cash prize winner in the Cayuga County “Rural Pitch” competition held at 2 State Street. Business Startup: Next Chapter Brewpub Owners Scott and Michelle DeLap developed a passion for homebrewing and serving freshly made dishes while pursuing their careers and raising their family. After moving away for work, the Auburn natives returned home to open their own brewpub. 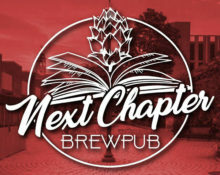 “Next Chapter” fits into downtown Auburn’s growing craft brewing scene offering locally-sourced food and beer including allergy-sensitive options like gluten-free beer. The DeLaps utilized CEDA’s services to gather information about available properties, local loan programs and other resources when opening Next Chapter Brewpub in Genesee Center.